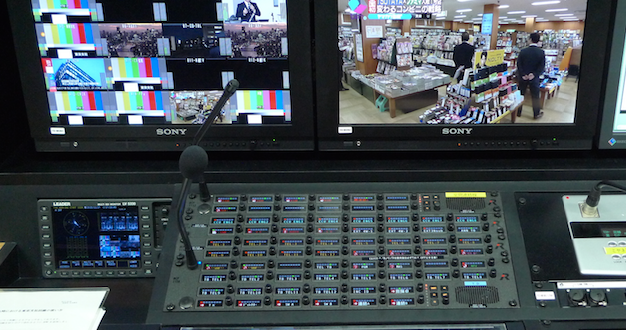 Yomiuri Telecasting Corporation (YTV) of Japan has deployed a new Riedel Communications Artist digital matrix intercom system at its broadcast facilities in Osaka. YTV has been looking to improve the communications setup that supports the production of programmes including the popular Japanese variety show Miyane-ya. Installed as part of an ongoing upgrade of YTV’s control rooms, the new Artist system in the Studio 3 control room aims to provide the robust communications functionality needed to manage internal signals and audio contribution from a wide variety of external sources. "The Riedel Artist system provides the reliability and audio quality critical to production of news and entertainment programming, and we’ve already deployed the system successfully in the YTV OB van and news studio control room," said Koji Fukuda, owner at integrator Crescent Co., which worked with distributor Otaritec Corp. to supply and install the new Riedel systems at YTV. "In addition to enabling clear, convenient communications, the new Artist installation in the Studio 3 control room gives YTV the ability to monitor both the mix-minus feed used by presenters and the numerous external four-wire circuit inputs, which operators can stabilize as needed to ensure optimal quality." YTV is known not only for highly rated anime programmes such as Inuyasha, Detective Conan, Black Jack and City Hunter, but also for its news, sports, documentaries, dramas, and variety shows. In the newly upgraded Studio 3 control room that supports many of these shows, YTV staff members use the Artist system to keep an eye on incoming signals, which originate from sources including Japan Telecom and satellite circuits from other countries, and adjust them as they are incorporated into production communications. 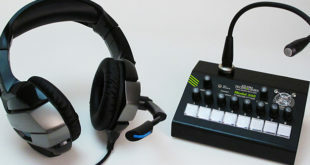 In addition to new Artist 64 and Artist 128 units, YTV works with an array of remote control panels, beltpacks, and headsets that ensure comprehensive connectivity across the production team and presenters. 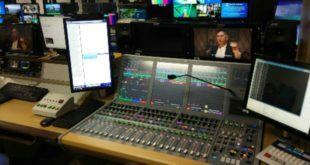 The compatibility of this new equipment with existing Artist systems in the YTV news studio control room and OB van ensures fluid communications across all of these key production areas. 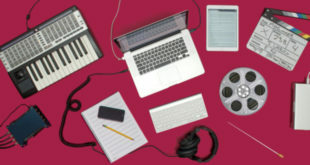 Using Riedel’s Director software, the YTV team can quickly and easily configure its Artist systems and communications capabilities to meet the demands of any programme. 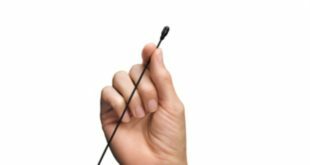 "YTV is a valued customer, and we’re proud to be working with Crescent and Otaritec to support the company’s continued growth," added Cameron O’Neill, director, Asia Pacific, at Riedel Communications. "With an expanding network of Artist units, YTV realizes ever greater agility in producing its dynamic live news and entertainment programmes."